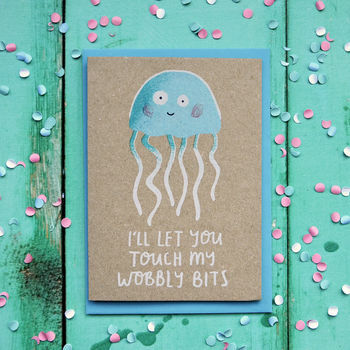 Quirky illustrated card printed onto 100% recycled manilla card stock. 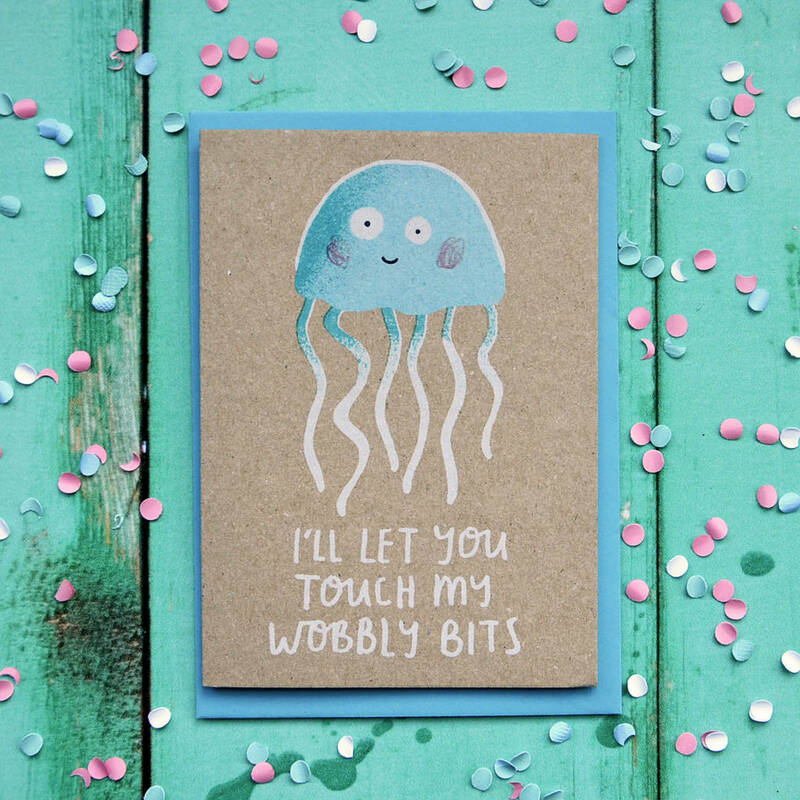 Designed and printed in the UK onto 100% recycled card and packaged with a recycled blue envelope. This product is dispatched to you by Stormy Knight.